Printivo.com is a Lagos-based DIY (do it yourself) web-to-print-to-doorstep platform. 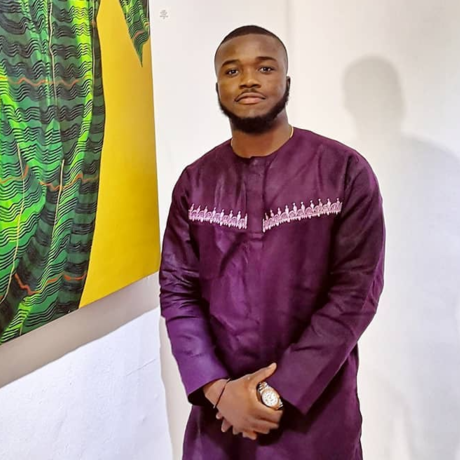 This startup is trying to redefine the digital printing business in Nigeria by offering consumers and SMEs a radically easy and practical model for meeting their printing requirements. The startup helps SMEs by printing and delivering materials such as point-of-sale displays, business cards, letterheads, stickers, handbills, greeting cards, calendars, envelopes, invitation cards and banners, right to the customer’s doorstep. DoingSoon is a distribution and ticketing platform for events. We help organisers promote their events through various distribution channels, manage tickets and bookings all in one place. Focus on your preparation while we do the heavy work for you. We create solutions through design for digital products for both small and large businesses across the globe, we have worked on projects for companies like Mercedez Benz, Alior Bank, Cosmopolitan, H&M, and many more. We work remotely from Lagos and Prague. The theme for February is symmetry and we would like to use the opportunity to share insights about Nigerian design and art. The similarity and difference in Nigerian art and what are the advantages of modern designs.